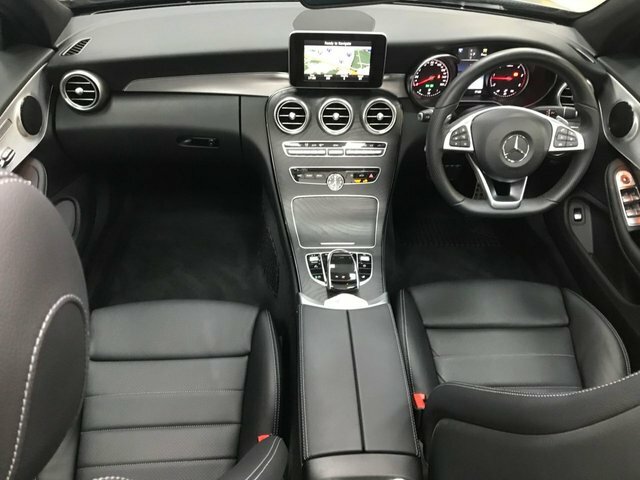 Do you appreciate luxury and comfort as a driver? 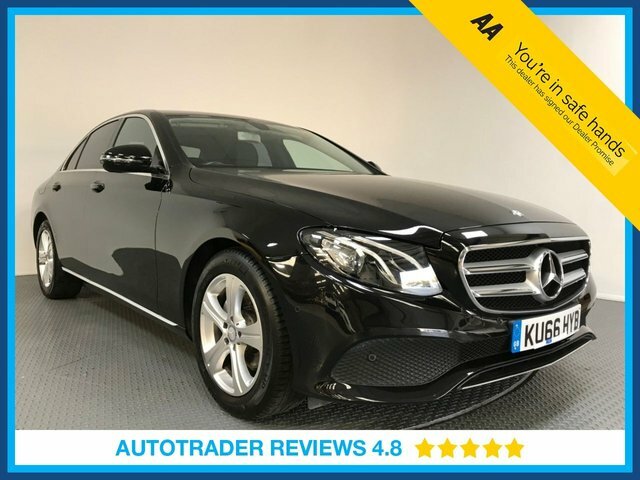 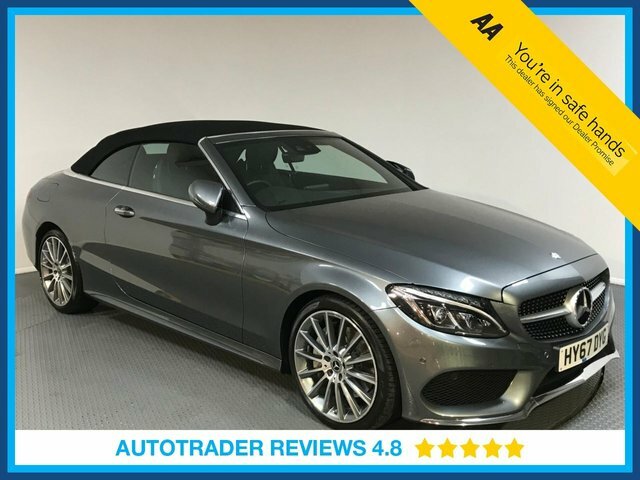 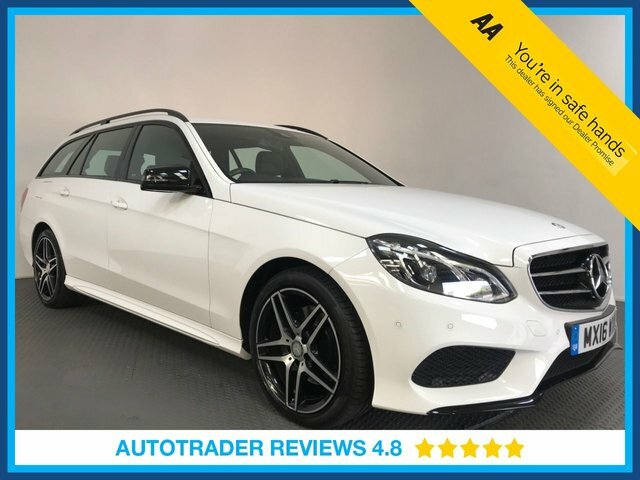 Here at LMC in Essex, we offer a large selection of high-quality pre-owned Mercedes-Benz vehicles at affordable prices that may suit your tastes perfectly. 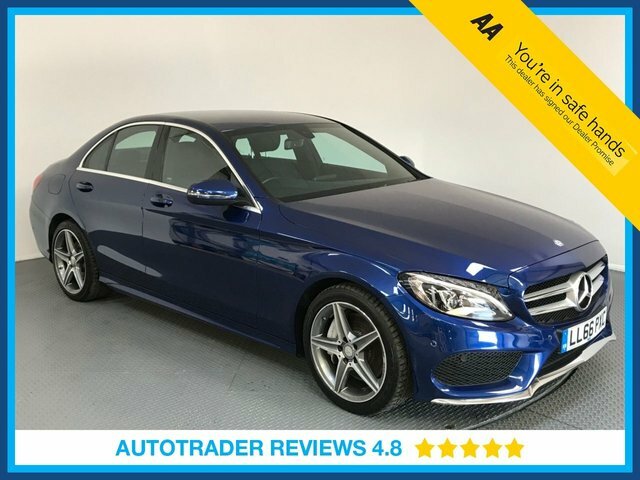 Mercedes-Benz is widely known for its high-performance, stunning cars, such as the C-Class. 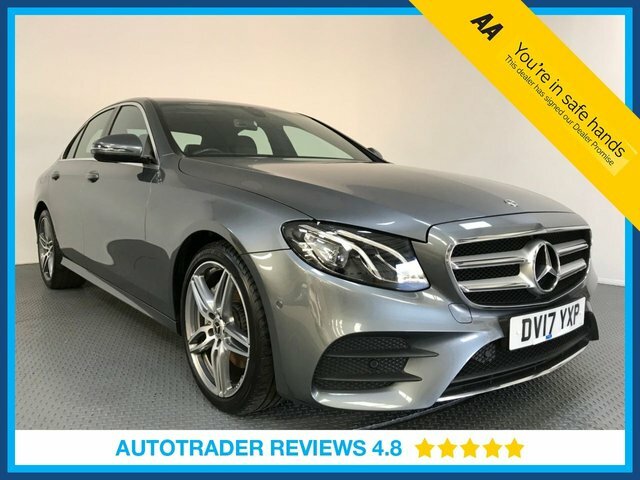 As a prestigious, high-end brand, Mercedes-Benz doesn’t come cheap, but our finance specialists are here to make sure that you get an exceptional deal on your vehicle. 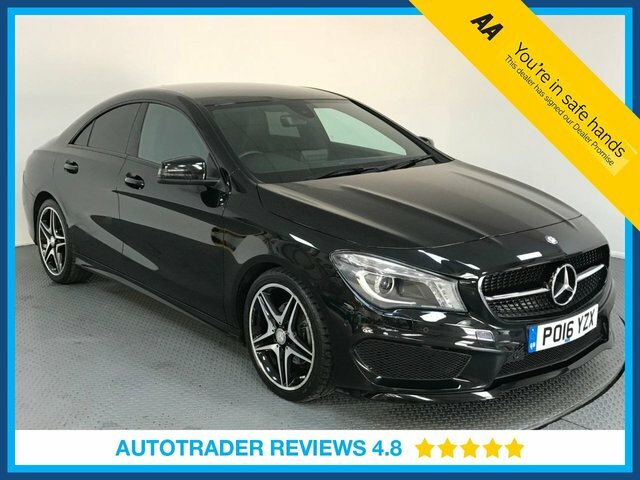 If you would like to know more about our range of pre-owned cars, call us, or visit our showroom today - we are based in Grays, Essex.